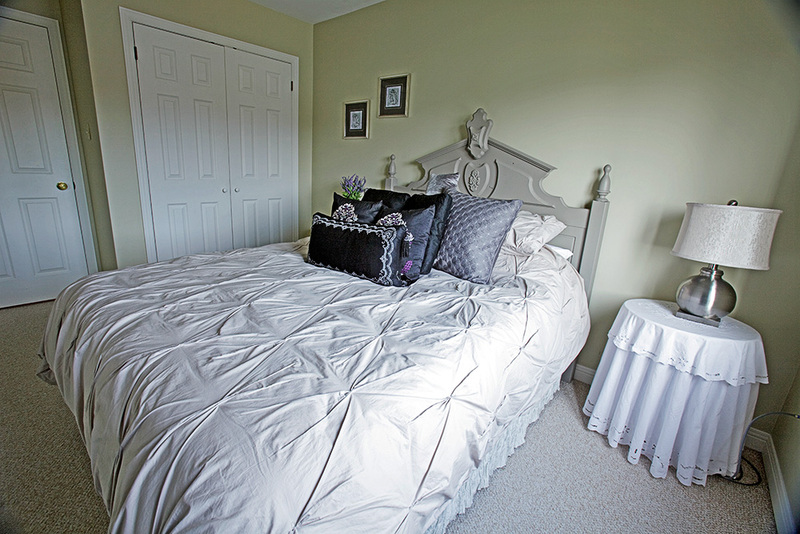 Above & Beyond Port Bed & Breakfast is perched on a hill overlooking the picturesque village of Port Stanley, Ontario. Our home offers guests a spectacular view of the Village, the Harbor, the Marinas, the St. George Lift Bridge and Lake Erie. We are a two-minute walk to the Village where you will find an enticing choice of restaurants to please the most discerning palates. Take in a show at the Festival Theater. Spend the day browsing through the many specialty shops and boutiques. A short 5 min. stroll leads you to Lake Erie’s most beautiful sandy beach. Walk for miles or take in a patio offering a wide variety of music, while you enjoy our local delicacy, yellow perch.